Forums and different Facebook groups became busy today, checking on what happen in the stock market. Some ask if this is the start of the long correction. Or is there any other Coup D’ Etat in place, or even is there any mutiny who would like to overpower the President and more. The real story is shown below. 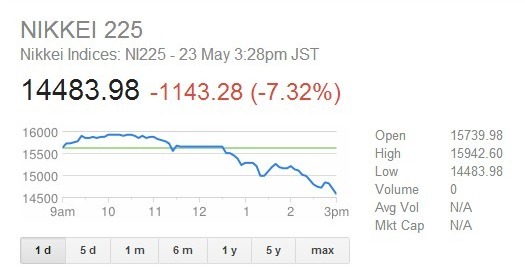 Asian stocks had been affected as Japanese NIKKEI 225 shares fall today at 7.32% down. Reports says that Japan’s trading was halted today.Today’s market halt happened in Japan last March 15, 2011, in the immediate aftermath of Japan’s earthquake, tsunami and nuclear disaster. The Philippine stock market has been affected by this fall as more investors goes profit taking in fear of continues fall of the stock market, However the market recovered immediately after few minutes of panic, we saw investor buying at low price. 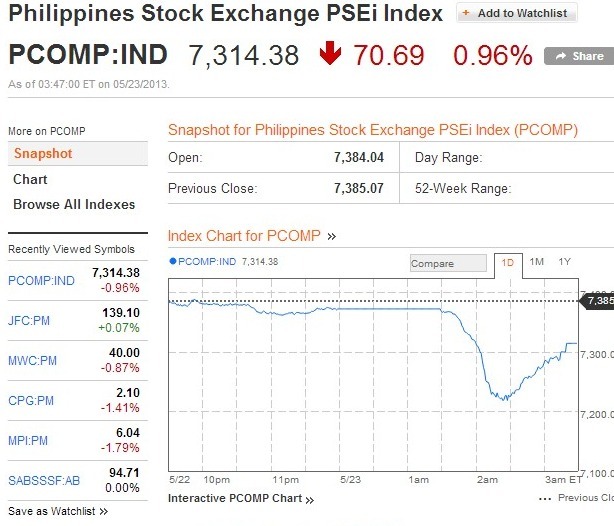 The Philippines Day Range is: 7,218.34 – 7,388.39. It only shows that more and more investors believe that it is more fun investing in Philippines. Actually this is the best time for those with extra amount in their account. In time like this it will be best to buy at low and take profit later on. On the other hand, SMPH holding investors felt different today, SMPH close at 2.90 per share gaining a 2.90% increase on its share after breaking it’s support at 2.7. Well nobody knows, I am not an expert to say but really nobody knows what will happen in the stock market. Yes, there is Technical Analysis (TA) and Fundamental Analysis (FA) but those are just analysis but nobody can foretell the future. All I can say is that if you are a long term investor and if you do cost averaging, now is the best time to buy in the market. There are lots of opportunity now compared the last few days. Knowing the Philippine market stability, we are for a long haul in the stock market, I believed that we are still in a bullish market. Congrats to those who bought some position during the Market sale today. Anyway if you are in the market for a long term, you don’t have to bother yourself about this news and just increase your position. 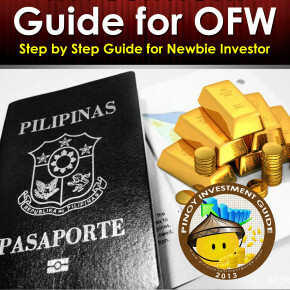 Happy Investing and it’s really more fun investing in the Philippines.